Ian Keatley will see out the season with London Irish before moving to Benetton Rugby in the summer. 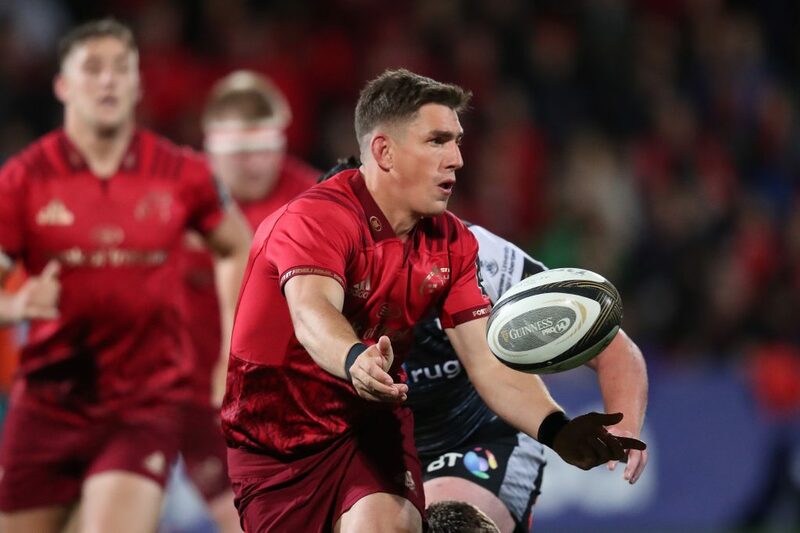 Munster Rugby can confirm that Ian Keatley has completed his time with the province, joining Declan Kidney’s London Irish for the remainder of the season. The news comes after the recent announcement that Keatley will join Benetton Rugby at the end of the season. 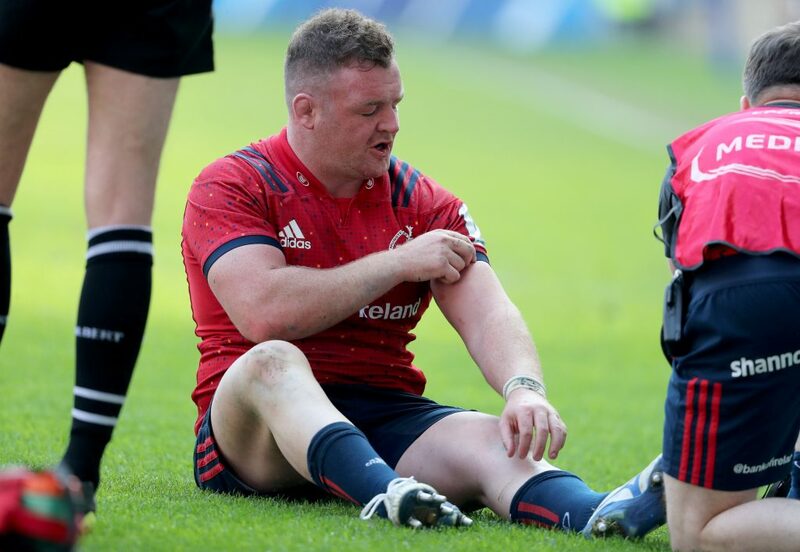 The 31-year-old out-half joined Munster ahead of the 2011/12 campaign and has been an integral member of the squad over the past eight years playing a pivotal role in Munster’s successes. Having scored 1,247 points in his 180 Munster appearances, Keatley is second on the list of Munster’s all-time top points scorers, and joint-second in the current squad for appearances made in red. Commenting on his departure, Ian Keatley said: “I just want to say a big thank you to everyone for their support and messages since announcing my move to Treviso, it has been overwhelming hearing from you all. “I want to say thanks for all the support me and my family have received over the years, I know my parents and family will miss coming down here. 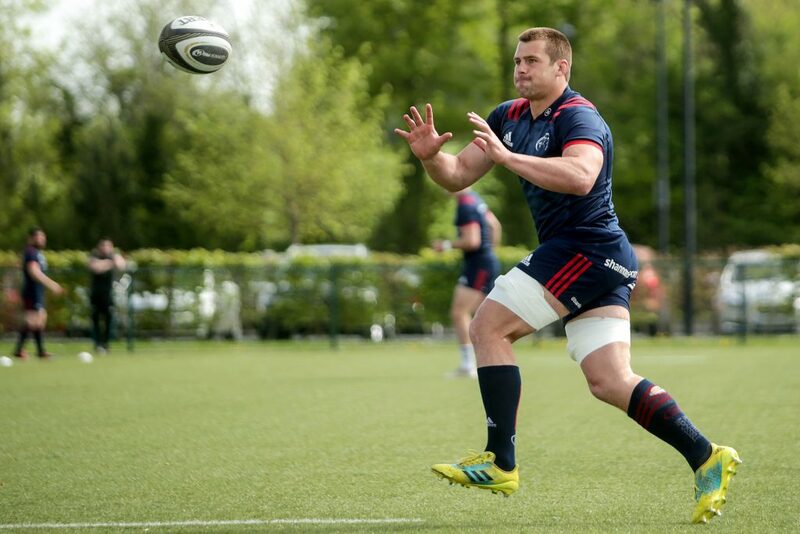 “I’m never going to forget the terrific support I got on days in Irish Independent Park and Thomond Park, especially those big European occasions in Limerick which are really special days, and I have fantastic memories for life. 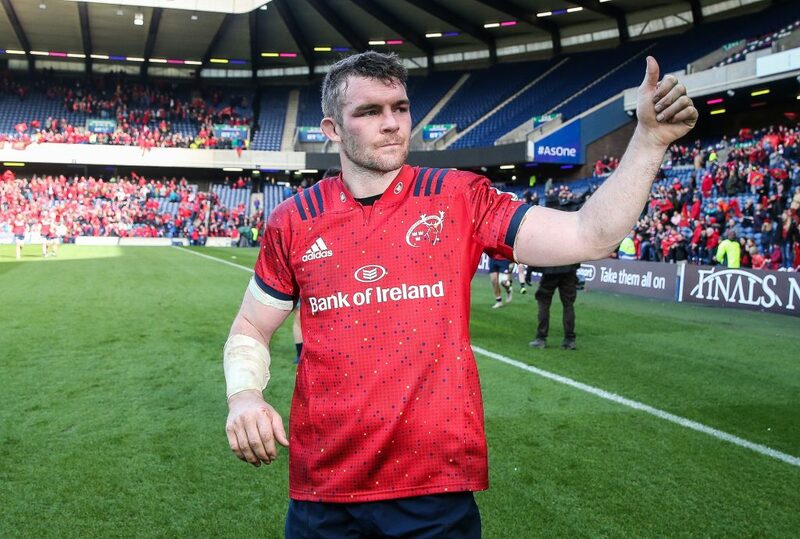 “I’ve experienced great highs and some low lows over my career, with the highs far outweighing the lows, but the support following Axel’s passing is what sums up Munster for me. It’s for that I’m really going to miss this place, it has been special, and it has been true. “I know I’m from Dublin, but I’ve lived here for the last eight years, and with my fiancée Lisa and daughter Beth born here, I know we will be back again. I’m from Munster and I’m a Limerick man now, and it holds a special place in my heart. “I’ve this opportunity now to go and get some game time before the end of the season and I’m excited about going out playing rugby again.